Digitalisation leaves its mark on all areas of our lives. Besides work 4.0, automation and new leadership, the strategies which steer our ways of communicating are continually changing at a tremendous rate. There has been a fundamental change in the exchange of information and opinions as well as the production of information. These changes facilitate and accelerate the way we communicate and add more precision to our daily work. Digital media permits us to target a specific audience providing personalized content. Anything can be said about anybody and the internet never forgets. What is the role of journalistic media and principles as the 4th power of a democratic state in times of fake news and presidents who appreciate only compliant media? If robots are generating news and starting to manipulate us….what will happen to future credibility and transparency? This is only a small initial insight into the 2017 EWMD International conference. We are preparing a great variety of digital formats, topics and speakers for you and will surprise you with some highlights. It is our great honour that the State Secretary of the Rhineland-Palatinate Ministry of Economy, Transport, Agriculture and Viniculture confirmed the patronage of the EWMD International Conference 2017 in Ingelheim. 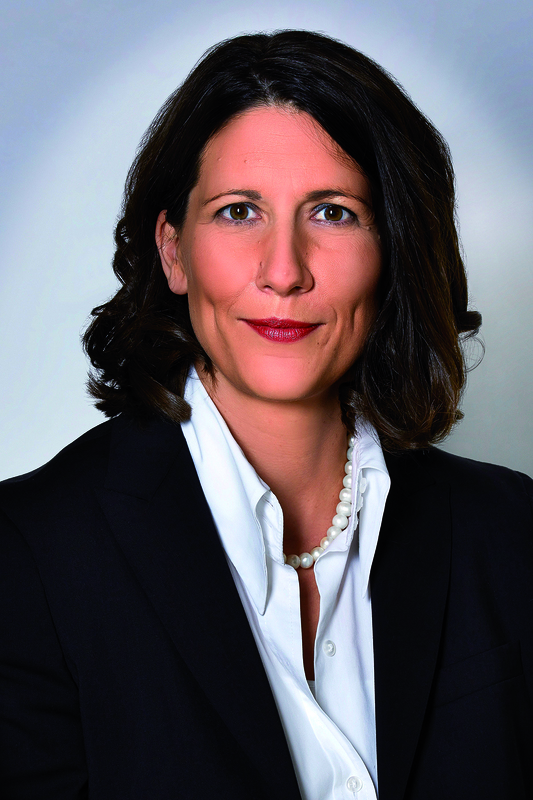 Please see here the official letter of the State Secretary, Daniela Schmitt.